OPI Nail Polish, One Chic Chick, NLT73, .50 fl. oz. 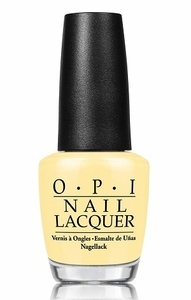 Soft, pale yellow creme nail color.